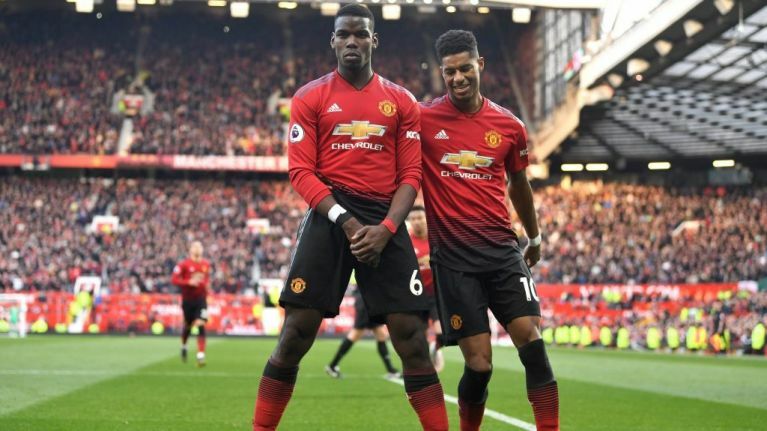 Manchester United beat West Ham thanks to a brace from Paul Pogba but they were extremely fortunate to go into half-time with a lead after two refereeing howlers. 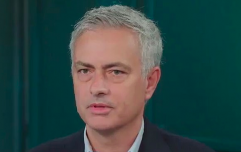 The first penalty decision sparked controversy, as Graham Scott pointed to the spot after Robert Snodgrass and Juan Mata came shoulder to shoulder, some would argue outside the penalty area. There was very little in the challenge, but Mata's fall was enough to convince the referee that it warranted a spot kick. 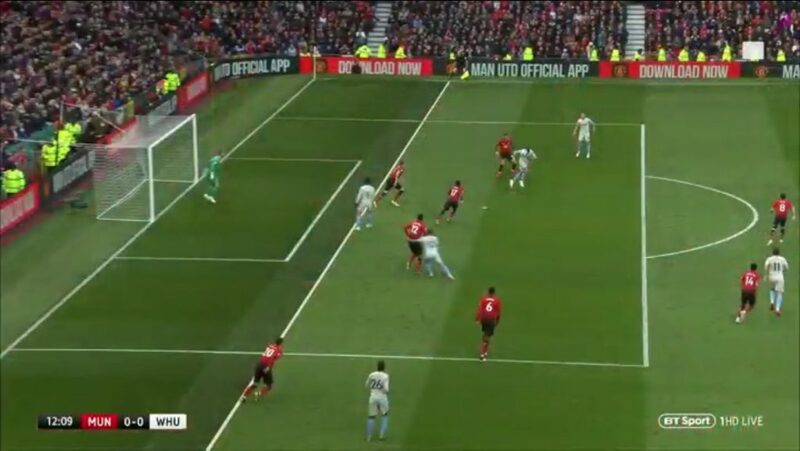 United had already been given a healthy dose of luck when Felipe Anderson had the ball in the net for West Ham 10 minutes previous, only for it to be ruled offside by the assistant referee. Replays show that the Brazilian winger appeared to be onside, sending West Ham fans (which today means most of the country) into a rage. VERY lucky for Man Utd. West Ham equalised early in the second half through Felipe Anderson after some sloppy distribution from David De Gea, which the Hammers capitalised on, as Felipe Anderson buried a cross from Manuel Lanzini at the back post. The away side then sustained a period of pressure, as Michail Antonio rattled the bar with a left footed shot and forced a stunning save out of De Gea in the space of two minutes. But United eventually got their winner when Anthony Martial was brought down in the box by Ryan Fredericks, gifting Paul Pogba another penalty, which he duly converted - with a much more sensible run-up than we've seen previously this season. This was United's second win in their last six matches, having lost four of their previous five matches. A welcome relief for manager Ole Gunnar Solskjaer, who has struggled to maintain the early form he inspired as caretaker manager.